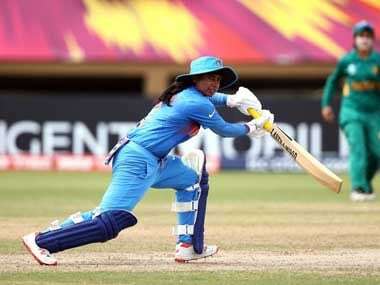 On paper England have always been a stronger T20I side than India, and unless the conditions really affect them they would be fully confident to keep the tag alive. 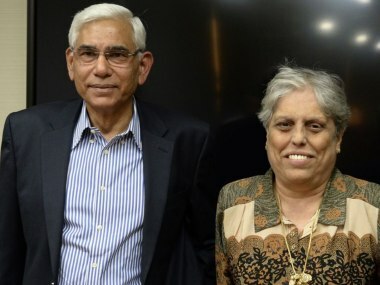 Follow live updates on COA's meeting in New Delhi, which will decide the fate of the India-Pakistan clash in the upcoming ICC World Cup. Expressing anger over the terror strike, Indian spin bowler Chahal demanded a “firm action” against those behind the barbaric attack. 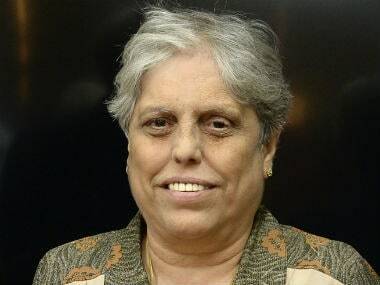 CoA member Diana Edulji said that based on the opinions from Friday's meeting will be decided whether India should boycott the World Cup clash with Pakistan in view of Pulwama terror attack or not. 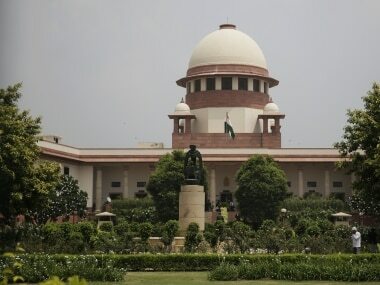 The Supreme Court is likely to hear longstanding BCCI case today. Here's all you need to know. 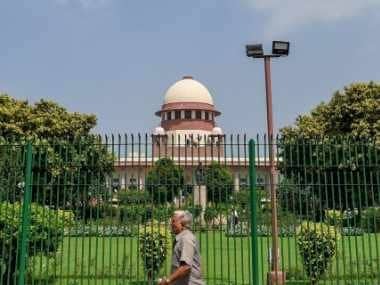 The Committee of Administrators (CoA) Monday met Amicus Curiae PS Narasimha to discuss the pending legal issues before the next Supreme Court hearing, scheduled on 21 February. 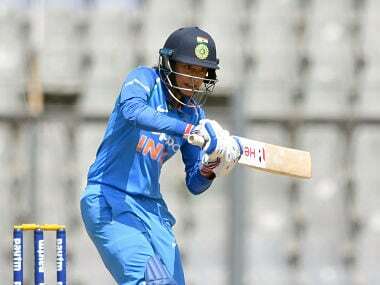 Mithali Raj's place in the T20 side has been under scanner due to her slow strike-rate and waning fielding abilities which led to her being dropped for the all-important Women's World T20 semi-final against England. 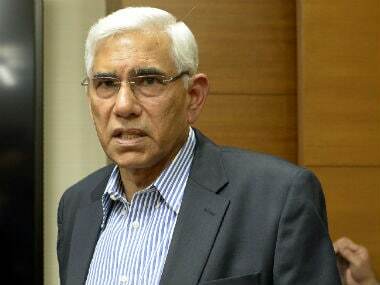 COA chief Vinod Rai Friday said an agency will be hired within the next 10 days to deal with recommended gender sensitisation classes for BCCI CEO Rahul Johri, two months after he was exonerated by a probe panel of alleged sexual harassment.